Beer belly, Homer Simpson, hearty parties in the tavern and all such excesses may have given beer a bad reputation. Today, almost all health and diet experts would suggest striking off beer from the list of dietary inclusions when it comes to shedding the excess poundage. However, with all this threat to weight and health, the good side of drinking beer has been clouded. 2) Promoting Mental Health – Beer is great for you mental health. It tends to boost your memory by leaps and is also know for clearing your mind from clutters resulting in more clear thinking. According to numerous researches, drinkers of beer will be least susceptible to Alzheimer’s disease than the non drinkers. 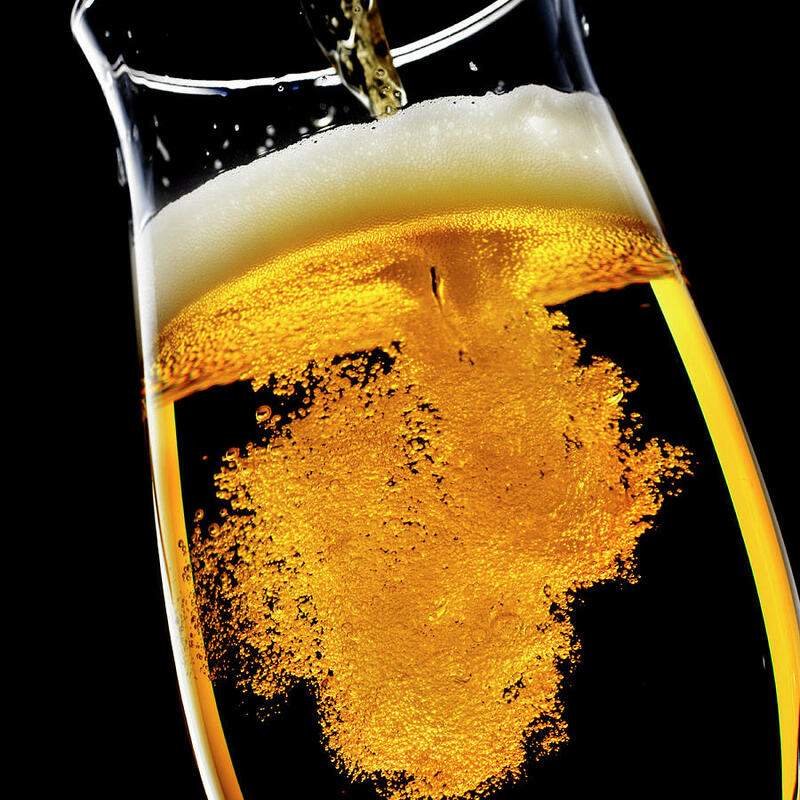 At the same time, a pint of beer can help get better sleep and this rise over insomnia. It also works miracles for countering anxiety and overall mental stress. 3) Promoting Overall Health – Beer is great for your kidneys mainly because it helps prevent the formation of kidney stones. For every bottle you drink, the chances of developing kidney stones reduces by 40 %. Secondly, beer is practically magic in the bottle of improved bone density. The enhanced level of silicone content in every bottle does the trick in maintaining your bone health. Thirdly, warm beer with honey can be an excellent relief for cold. You will only have to try it to believe! Our ancestors were wise men of nature. They had in fact, decoded a number of finer yet simpler things in life that we have it all clouded in the jet age that we live in. everything that has been introduced to mankind to be shared at the table thus, has a very good side to it, be it the lard as we call it, or the beer! The only thing that is bad is the inability to restrain oneself from going overboard. If you maintain your limits, each and every food or drink known to you will display its better and helpful side. As far as beer is concerned, ‘pint’ is the magic word!